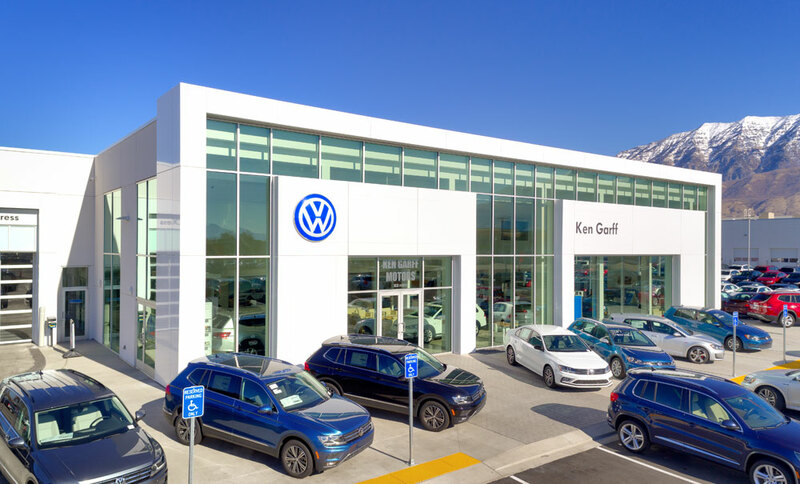 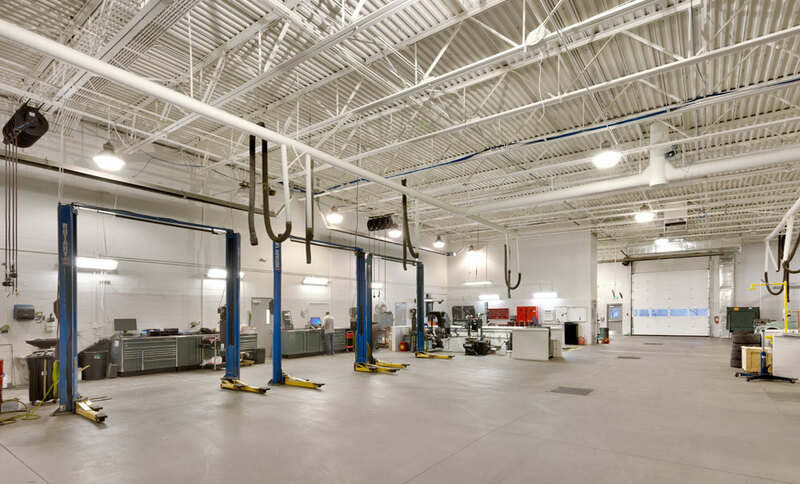 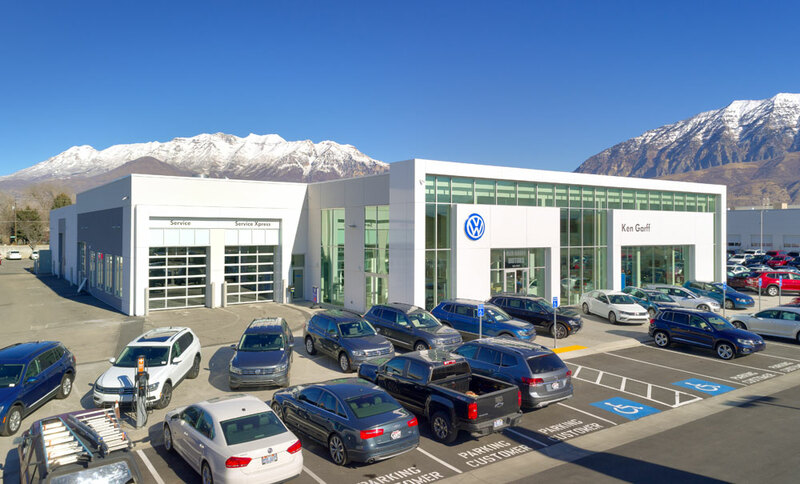 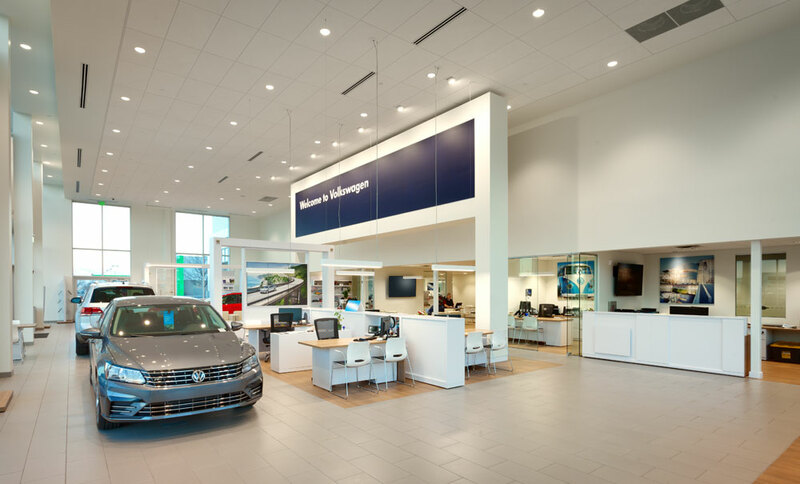 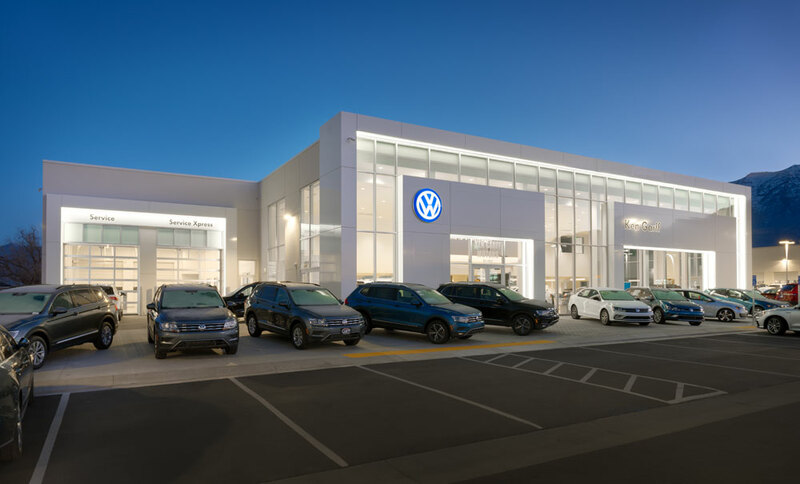 The Ken Garff Volkswagen dealership is located in Orem, Utah, off of University Parkway. 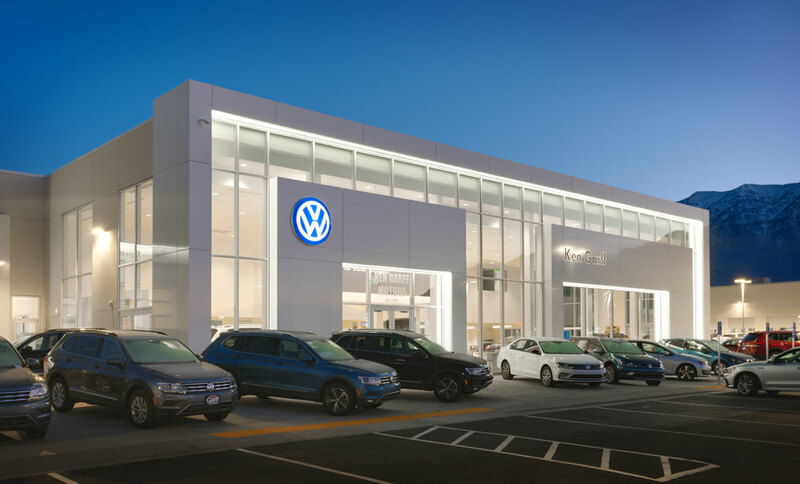 The building façade is built as a directly attached illuminated sign with framed views to the vehicle showroom interior. 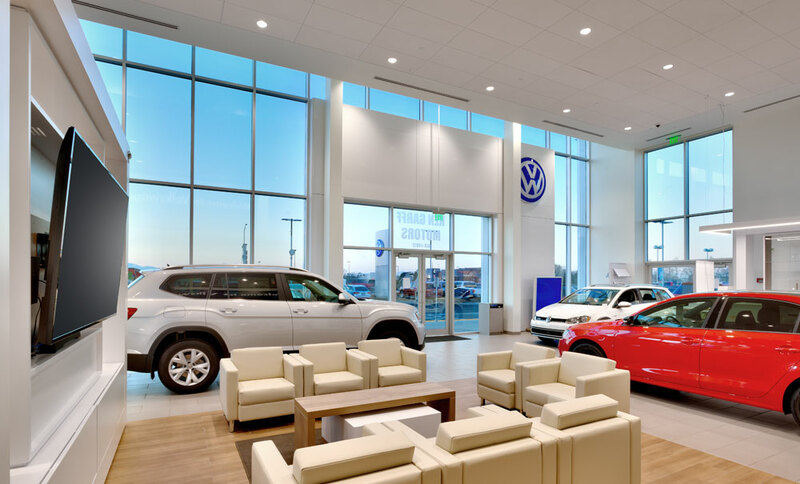 Exterior and interior finishes are complementary and are of highly energy-efficient glazed curtain wall assembly, accented by white aluminum composite panels integrated with LED lighting. 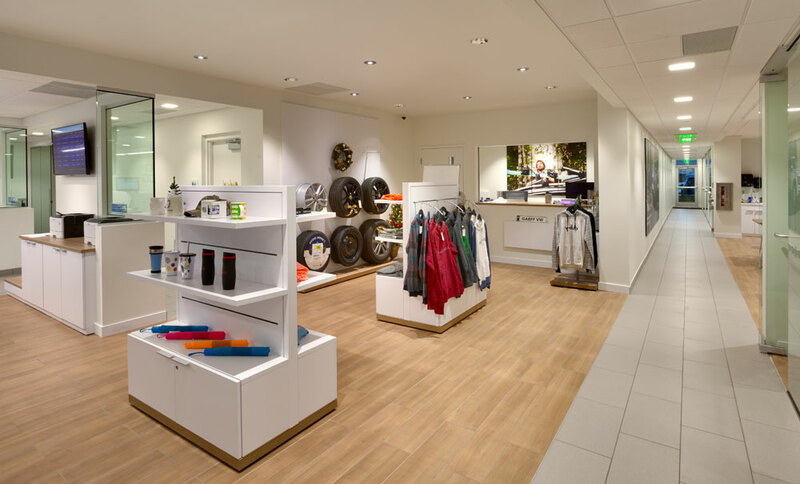 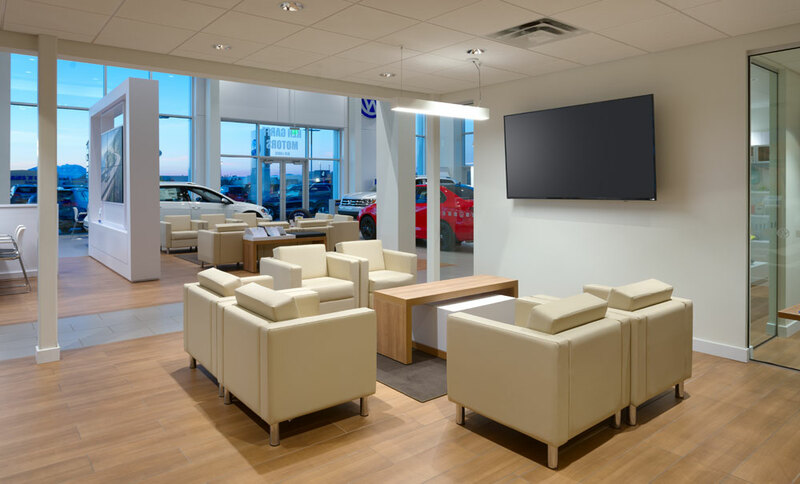 Interior floor finishes are contemporary and welcoming with a large framed “welcome” wall and extensive amounts of branding graphics and furnishings. 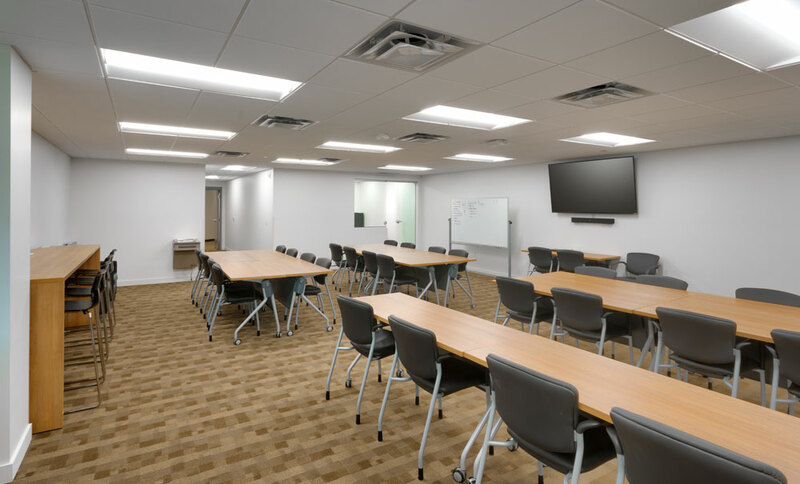 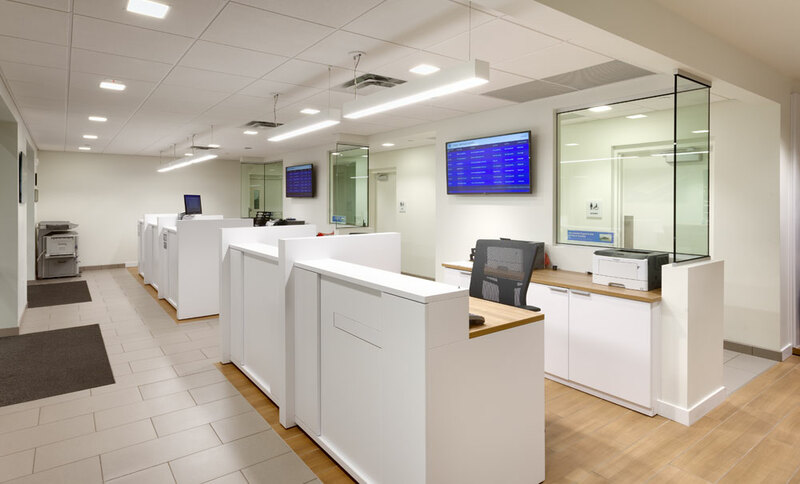 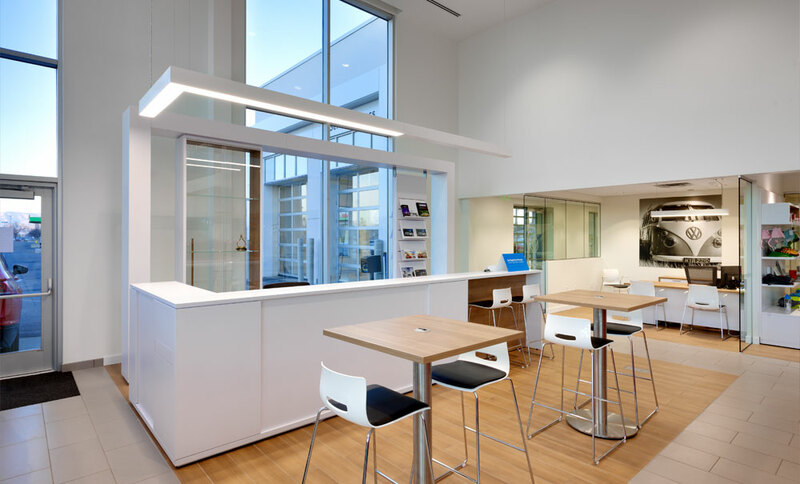 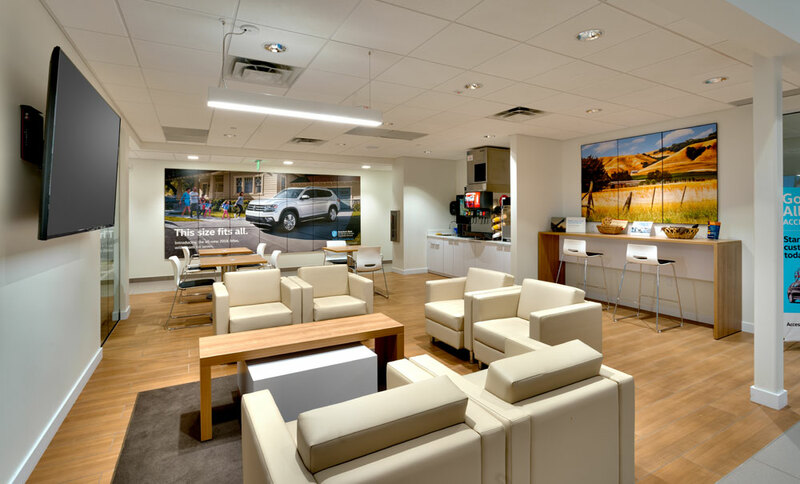 Office support spaces are connected to the customer showroom, service, and waiting areas through all-glass wall systems, allowing full visual access to these semi-private spaces. 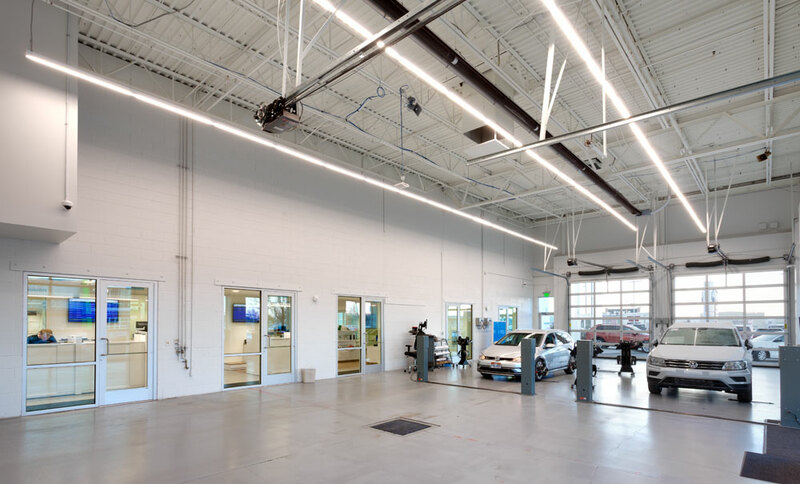 Reception drive and service shop areas, along with the exterior updates yield a clean open environment that allows natural daylight to fill the architectural volume.